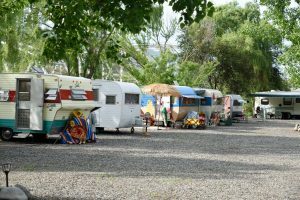 Swiftwater RV Park on the Salmon River outside of White Bird, Idaho has been the site of two gatherings per year of vintage trailers for several years and 2018 celebrates the 6th Annual ‘Spring Rendezvous’ event. 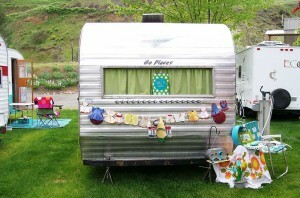 Over 30 trailers will camp at the Park this Spring. 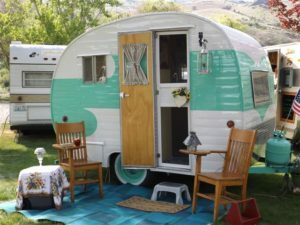 Most of the women bring vintage trailers from the ’60’s and ’70’s including popular manufacturers like Aloha, Cardinal, Airstream, Shasta, Avion, Aristrocrat…and more! Stop by Friday, May 4th! 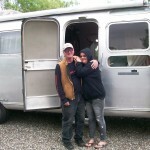 There’ll be a small flea market Fri morning from about 9:30 to 11 where we all bring out stuff we don’t want any more and try to sell it to someone else. It’s pretty common to see some items return the next year! Probably many of the trailer owners will be around on Friday after the flea market (which you’re invited to) and if their trailer doors are open, then visitors are welcome to step inside to check things out! 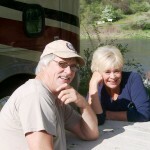 Swiftwater RV Park is 17 miles from Hells Canyon and situated on the banks of the Salmon River. 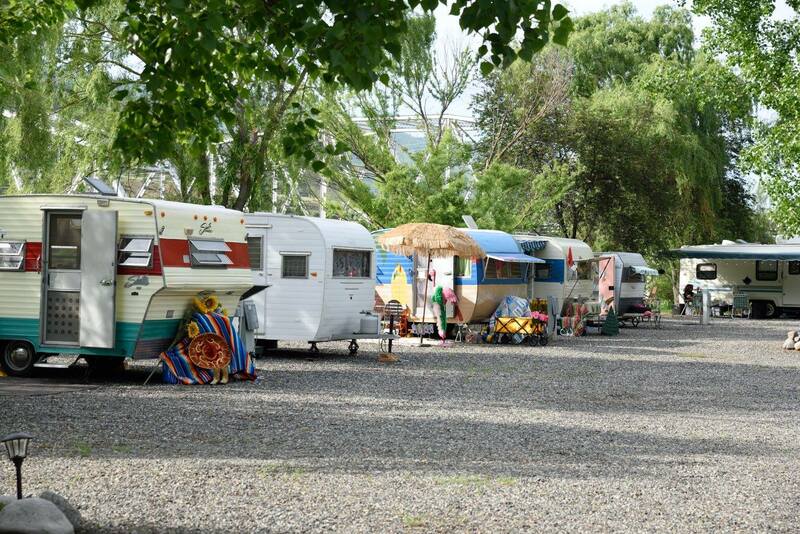 As a small Park, we welcome RVs, Travel Trailers (vintage to new), 5th Wheels and tent campers and work hard to provide an exceptional camping experience. 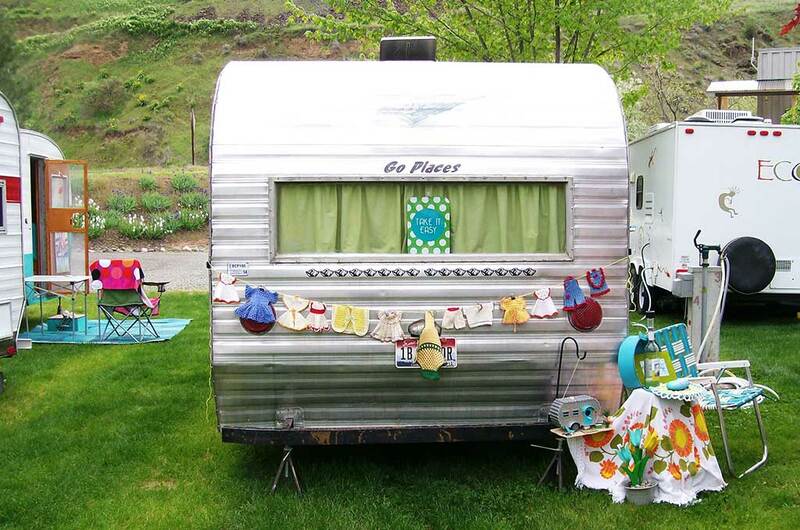 White Bird is a small iconic Idaho town with breathtaking views. Bring your pet, your fishing pole, a swimsuit and your ATV…you’ll love it!